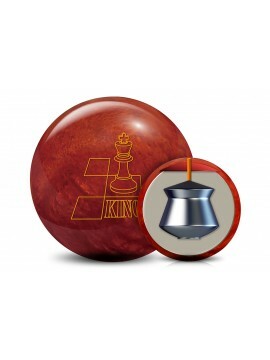 This ball hooks more than the original King. Rolls great. Reads the mid-lane and makes a strong but predictable move toward the pocket. 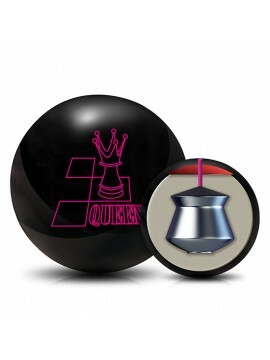 Great ball to start on a fresh house pattern with. It also compliments the original King perfect. Start off with the Almighty then finish with the King. 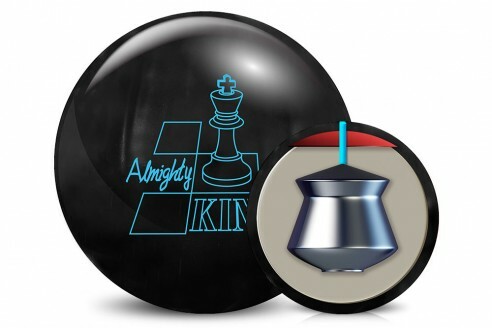 The Almighty King is the ball I have been waiting for, the missing piece to complete the “Royal Family” line. 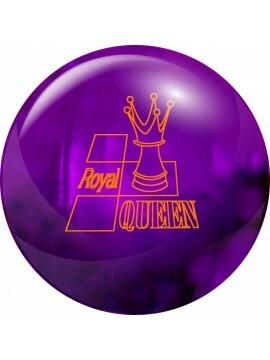 I drilled this up to the exact specs as my Royal Queen, my favorite pearl in the series. I found The AK to be slightly less aggressive than the Queen, due to it having a pearl coverstock as opppsed to the solid that the Queen has, but has an overall smoother move to the pocket. It’s definitely more aggressive than the Royal Queen and the King.. The ball does not sacrifice traction on heavy oil and being a pearl, it hits surprisingly harder than the others in the line. Can't go wrong with this one. This ball is a predictable heavy oil ball. I noticed more area, without overreactions on misses. Handles transition with ease, and is versatile enough to be the only ball out of the bag on a heavy shot. For me, stronger than the Joker, on par with the Dream, but more predictable. Very happy with this one. One of the cleanest balls I have thrown. The motion of this ball is unlike any other. No other word describes it other then CLEAN! Absolute must in anyone's bag looking for a predictable motion ball.